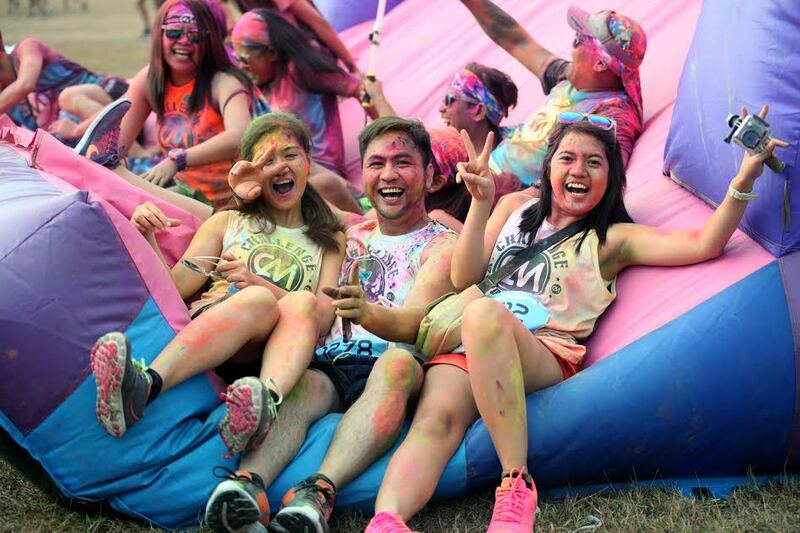 Participants may choose between four (4) race categories, 3K, 5K, 10K and the Yakult-sponsored 16K race. They also have the option of choosing between the Deluxe and the Trooper race kit. 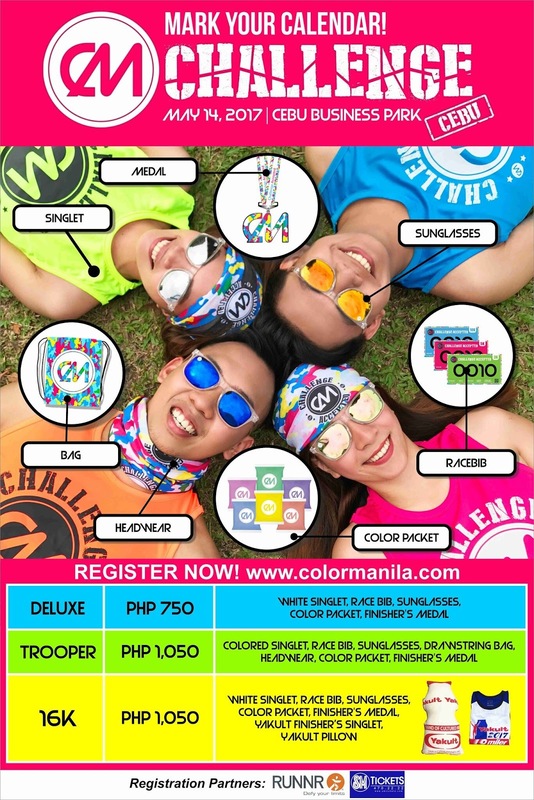 The Deluxe Kit, priced at Php 750, includes a white singlet, race bib, sunglasses, finisher’s medal and color packet. The Trooper Kit, priced at Php 1,050, includes a colored singlet, race bib, sunglasses, finisher’s medal, color packet, drawstring bag and headwear. Participants of the 16K in the meantime would get the following items - a white singlet, race bib, sunglasses, color packet, Yakult finisher’s medal, Yakult finisher’s singlet, and Yakult pillow. “Previous participants can expect more obstacles, mazes and challenges from this race, as we have put more exciting elements into it. 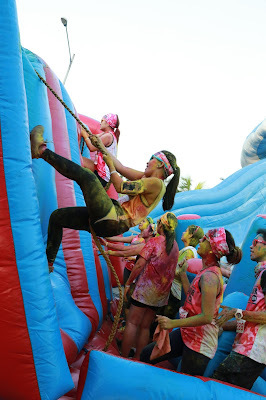 As for first time runners, they can look forward to the color festival and various color stations which are worthwhile stopovers, just to take selfies and group photos with friends. We are encouraging all runners, both veteran and first-timers, to take part in this very exciting event, guaranteed to be a memorable experience,” adds Justine Cordero.